Recently the Directorate of Higher and Technical Education (DHTE) has cautioned public against fake universities. 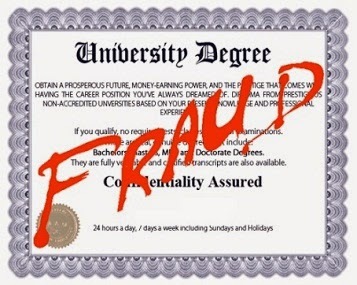 Every year thousands of students got victim of fake universities in India. Education bodies like DHTE time to time issues a public notice about such universities to cautioned public against fake universities. After receiving lots of complaints from individuals and institutions about universities running distance education courses through study centers, DHTE issued this statement. Director T.Karikalan adviced public to go through UGC & AICTE website to verify the recognition of courses and educational institutions. It has been seen that most of these universities are indulge in offering technical courses. Any University, Deemed university or Distance Education Institution are required to obtain prior recognition from UGC & AICTE before offering any technical course. People can find list of approved universities and institutions offering technical education on UGC & AICTE website. In a statement, Director T.Karikalan said that engineering, technology courses, architecture, civil, pharmacy, hotel management and catering offered though distance education mode are not recognized. 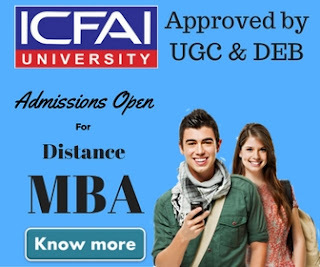 In our personal experience most of people who become victim of distance education are those who joins a course in the field of engineering, technology courses, architecture, civil, pharmacy, hotel management and catering. 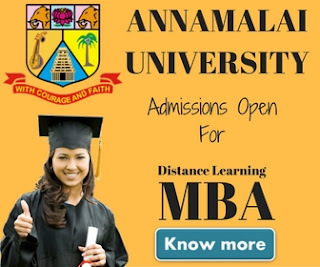 He further added that courses like MBA & MCA are permitted to be offered in distance learning mode. These kind of statements from educational regulatories and bodies are really an eye openers for many. We truly hope that people will get benefited after reading such statements.